Social Selling in 2016 is going to be a question of how well you do it rather than to do it or not! So what will Social Selling mean for your business in 2016? To make your Social Selling strategy easy to implement, let me explain you in my usual acronym style using the keyword SMART. As small business’ online marketers become savvier, they understand that social selling is more than connections, followers, likes and shares. What’s important is how successfully marketers are turning their online contacts into offline contacts! How many people from your followers have you talked to on the phone? How many of your prospects have you actually met in person? How many clients have walked through your door after booking an appointment? In 2016, the goal will be to use the internet to get off the internet! With the leaps in Social Selling tools at the disposal of today’s sales professionals, it seems almost daunting to keep up with most of them and still not be everywhere your customers are. Luckily, Social Selling is more about people than technology. In this regard, more and more businesses are expected to maximise the effectiveness of Social Selling tools by imparting the right training to their sales staff predicts Kurt Shaver from The Sales Foundry! With a perspective process in place and with the right support, sales professionals can learn how to listen to their buyers and take genuine interest in their needs to help them make informed decisions and build trusted relationships. As a small business owner, you want people to be talking about your brand – a wish that hardly comes true for newbies, unless their offering is too hard to resist! By building a community you are essentially providing a platform to a small yet targeted segment of people to share their experiences with your brand. Since, you can’t have a huge follower base, you can rely on the strength of the conversations in this community to spread the word for your business! Community building shifts the focus from broadcasting to genuine conversations, providing resources instead of pitching and be open to engagement that’s beyond our own social media channels or company website! Entrepreneurship coach and mentor, Federico Re puts it this way! Social Selling online is no longer about selling products, it’s about building strong relationships that will reward your business in the long-run. 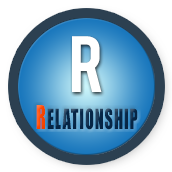 In 2016, customers will be more willing to buy the value that this relationship has to offer. Since a strong relationship acts as the foundation for genuine social networking, the importance of sales people will also rise, as they continue to develop a loyal customer base acting as brand advocates, educators and influencers. 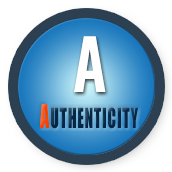 Customers buy because you have convinced them with your genuine advice and expertise, and not merely pushed a sale! 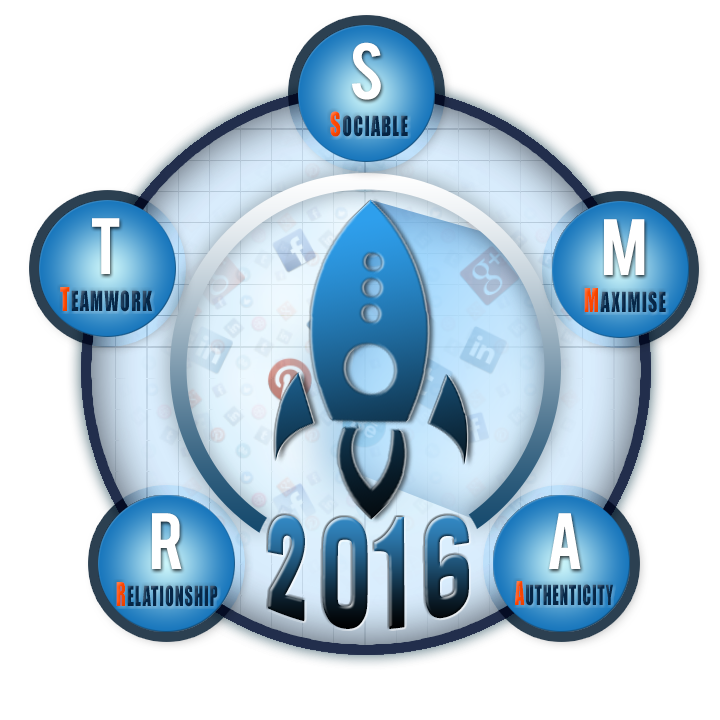 With a greater focus on training, 2016 will experience a greater alignment of sales and marketing when it comes to Social Selling! Sales professionals need to understand that social media is here to complement traditional sales, not to replace it! Insolvency Practitioner from Jones Partners, Bruce Gleeson shares the benefits of social selling teamwork for his firm! Collaboration is the key to social selling success! By working together, the social media marketers can help enhance brand awareness while assisting the sales team to reach customers, build better relationships and close more deals. On the other hand, sales people can share relevant brand content on their own social networks, boosting brands visibility and credibility at the same time. Working in collaboration/partnership with the digital marketing specialists. 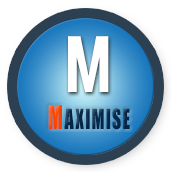 Only then it’s possible to generate LEADS and reach or exceed your company’s sales quotas! You can also download this eBook for Free from our company solomoIT website. 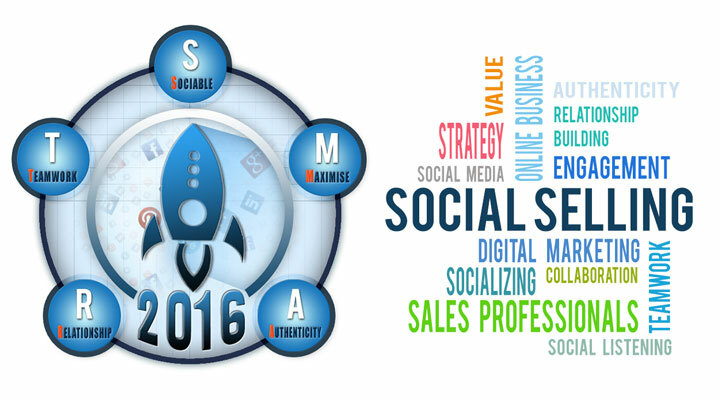 Do you want to start 2016 with a bang by leveraging Social Selling for your online small business? Does your business lack the necessary skills and you in search of an outsourcing partner? If yes, then we can help! At SolomoIT, we are a team of digital marketing professionals, actively implementing latest Social Selling trends to assist our clients reach their sales quotas by generating leads online. We have been serving a diverse client base comprising of small and medium business in Australia since 2004 – That’s more than decade now! Contact us to book your free one hour consultation on how you can leverage social selling to increase your company’s bottom line in 2016 and beyond.